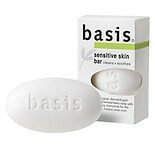 basis Sensitive Skin Bar...4 oz. 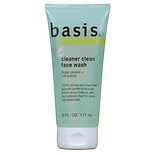 basis Cleaner Clean Face Wash...6 oz. 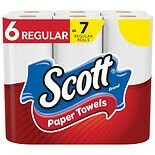 The health bar for all skin types. This plant-based soap does more than clean. 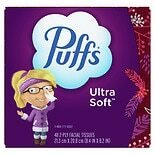 It's packed with multi-vitamins to promote better, healthier-looking skin. 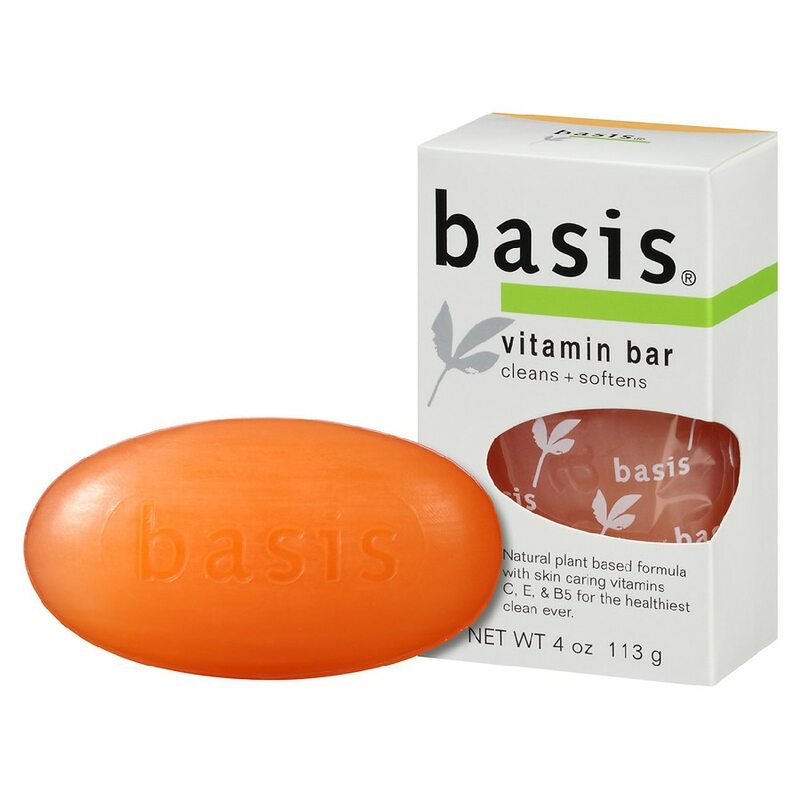 The creamy lather is filled with skin-caring Vitamins C, E, and B5 to help soften and condition as it cleans. Helps skin look fresh, healthy, well-nourished. 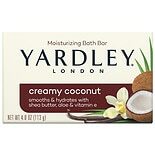 Yardley of London Creamy Coco...4.25 oz.